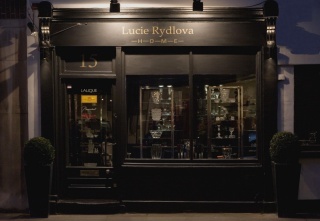 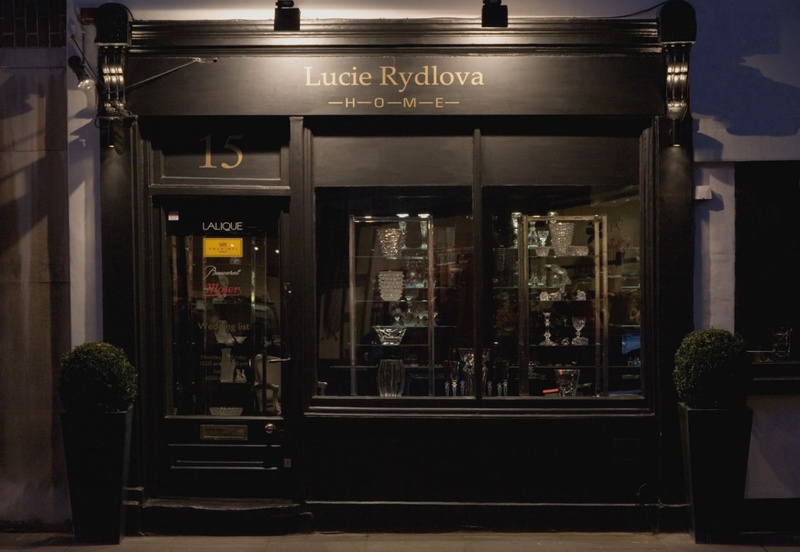 Lucie Rydlova is located in Chelsea, London and sells some of the most exquisite crystal from leading brands such as Baccarat and Lalique. 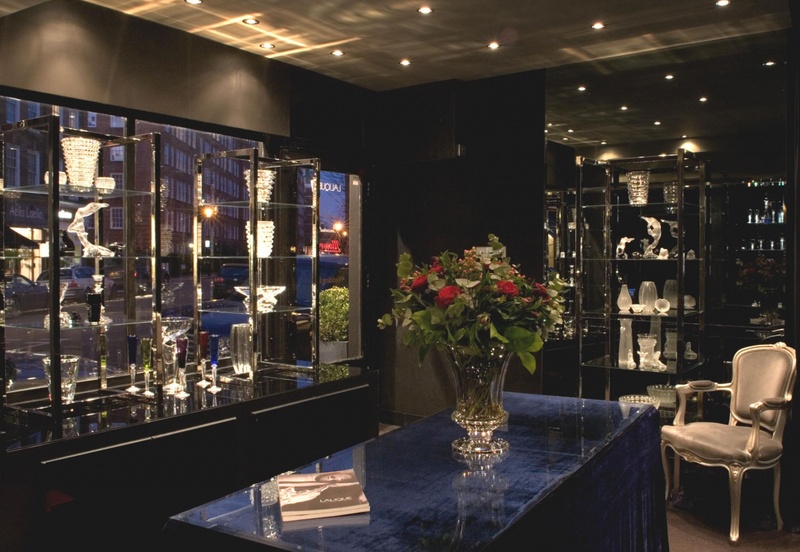 Casa Forma transformed the boutique into a truly dramatic retail space. 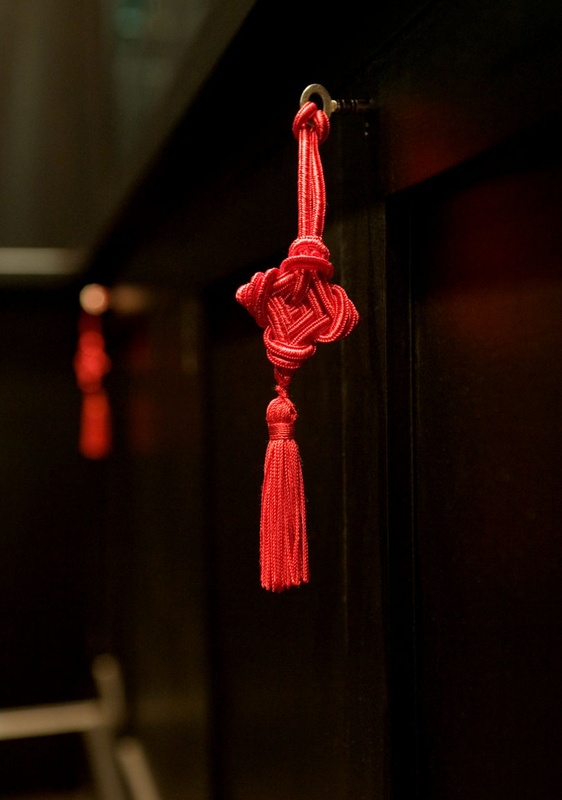 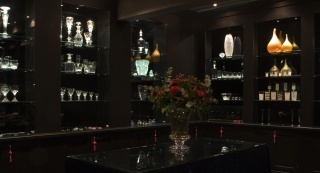 The concept behind the interior design of the space was to create a dark back drop in order for the crystal accessories to be showcased at their best. 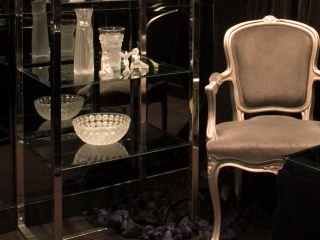 Bespoke vitrines and joinery were designed to host some of the most fine and expensive vases, candelabras and crystal ware. 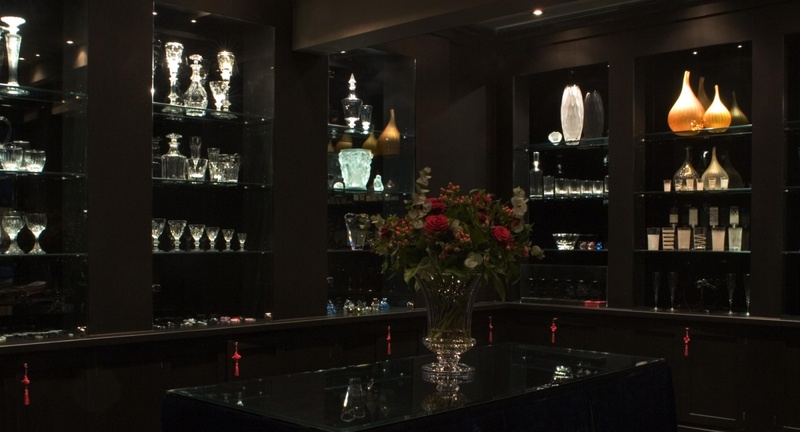 Lighting was a key factor in creating ambiance, and this was achieved with the use of antique mirrors and silver leaf finishes.